By pressing " View all items" below, you will be able to see all the items purchased and the total amount including postage before checking out securely. 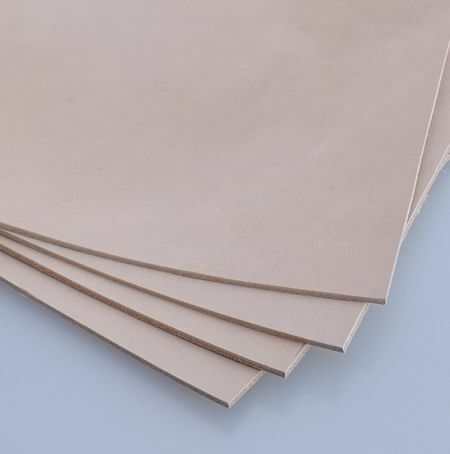 A piece of natural coloured vegetable tan leather, the thickness is 1.8mm - 2.00mm, which is in the medium range for light carving,great for embossing and is a good thickness for wet moulding without too much trouble. Perfect for dyeing any colour your project requires. Being natural veg tan, with no extra coating, it needs to be worked in a clean & tidy space, otherwise you will end up with marks and indentations you do not want. This item will be sent in a jiffy bag, by Royal Mail, 2nd class recorded.